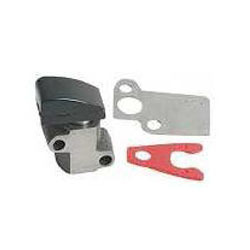 Leading Manufacturer of seal kit (disc brake) for kia pride, valve guide for kia pride, rocker screw with nut for kia pride, connecting rod kia pride, seal kit (master cylinder) for kia pride and thrust washer for kia pride from Ludhiana. With enriched industrial experience and expertise, our organization is deeply engrossed in offering Seal Kit (Master Cylinder) For KIA PRIDE. 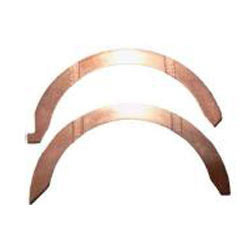 The seal kit offered by us is provided in bulk quantity on demand of customers. 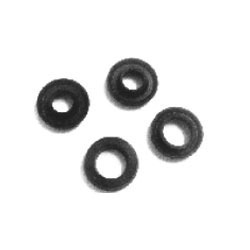 This seal kit is manufactured at our end using best quality material and latest technology. 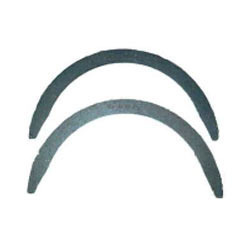 Our offered seal kit is highly demanded in the industry due to its durability & easy usage. 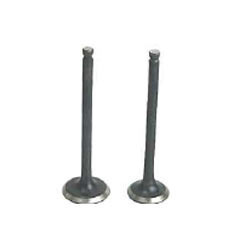 Owing to our expertise, we have been able to offer our clients an excellent quality Valve Guide For KIA Pride. 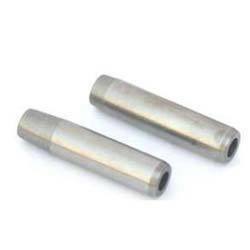 Our offered valve guides are manufactured using high quality material and advance technology in accordance with industry standards. 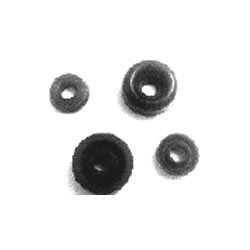 We offer these valve guides in various sizes & other related specifications. 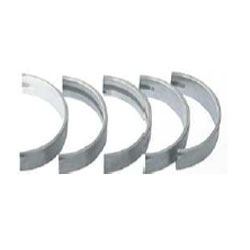 Moreover, our offered valve guides are checked before dispatching to customers so as to assure its flawlessness. 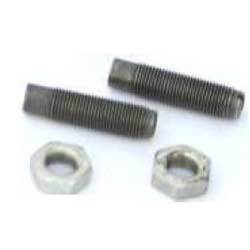 We are highly efficient in offering a very sophisticated range of Rocker Screw with NUT for KIA PRIDE. 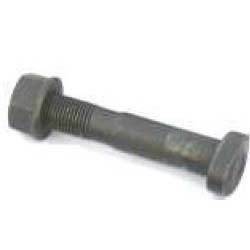 This rocker screw is available from us in diverse specifications as per the market requirements. 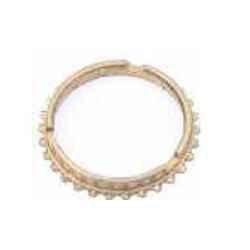 Offered rocker screw is tested in terms of quality to ensure the flawlessness at customer’s end. 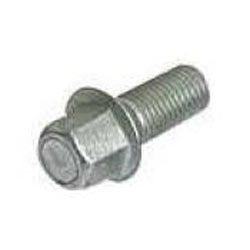 In addition to this, the rocker screw offered by us can be availed at competitive prices. 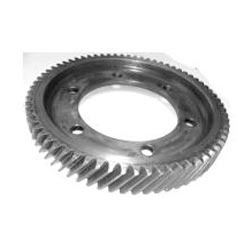 We introduce ourselves as a prominent manufacturer, trader and supplier of an extensive array of Connecting Rod KIA PRIDE. 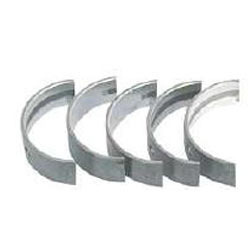 These connecting rods are to provide fluid movement between pistons and a crankshaft. 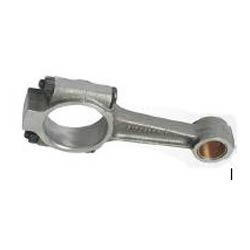 Offered connecting rods are provided in numerous specifications as per the requirements of our clients. 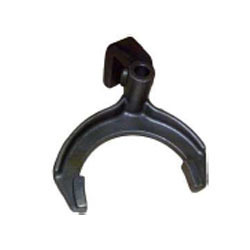 The connecting rods offered by us can be availed at affordable prices.